Included in the price is one piece of hand luggage (10 kg). You can add checked luggage to your booking at an additional cost. Looking for hotels for your trip to San Francisco? Take a look at Trivago for the best deals. There are many available dates from January – April that I’ve listed below. Go ahead and try it out with your preferred travel dates ? Let’s go to the San Francisco deal! Sign up for our Newsletter, and don’t miss anymore deals. 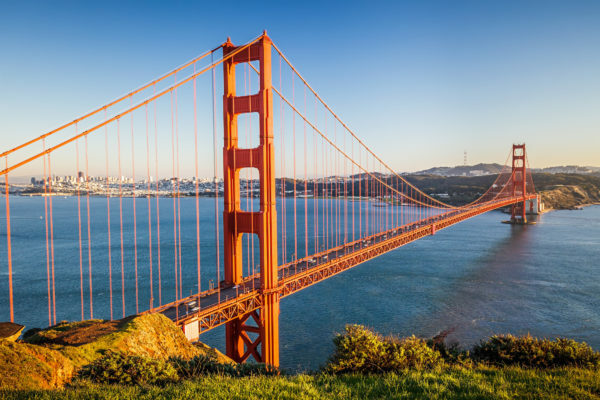 You’ll be the first to find out about our San Francisco bargains!